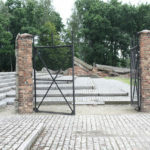 Nazi Auschwitz Birkenau Concentration Camp is more than immense grounds, original camp blocks, guard towers and barracks. 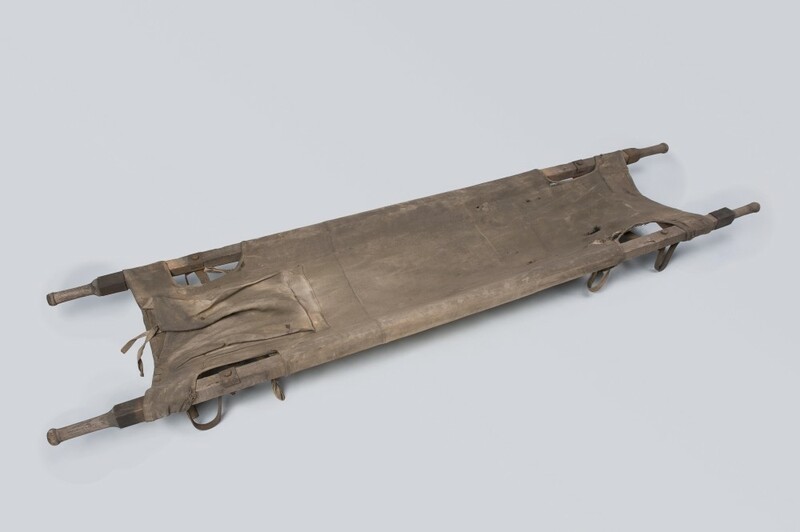 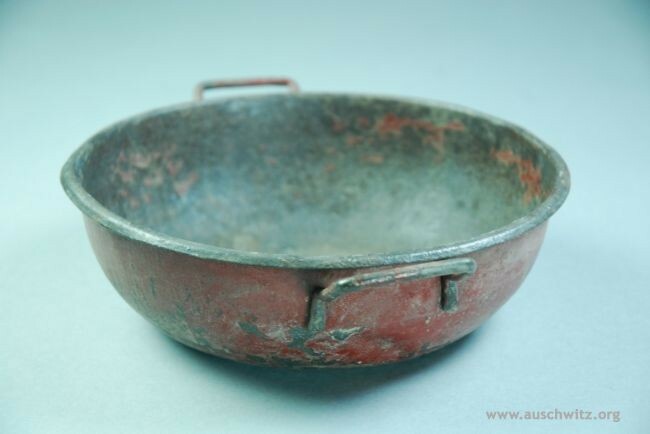 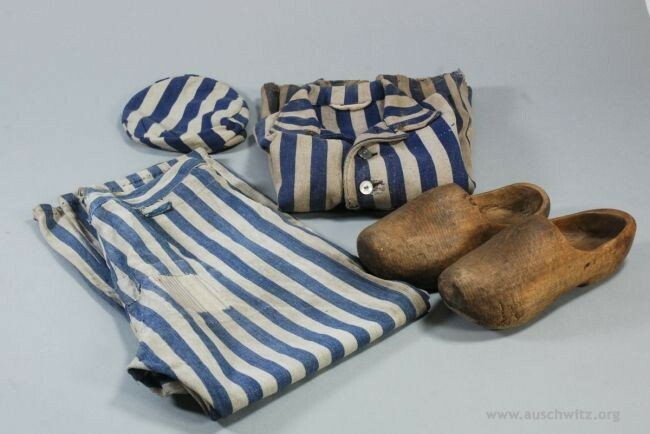 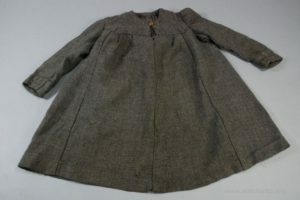 It is also tens of thousands of objects of a special meaning which are: deportees personal possessions, prisoner items, camp items, items connected with the extermination along with the ss items. 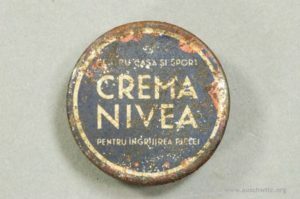 These are in particular items brought to the camp by the people deported and found in the camp after the liberation. 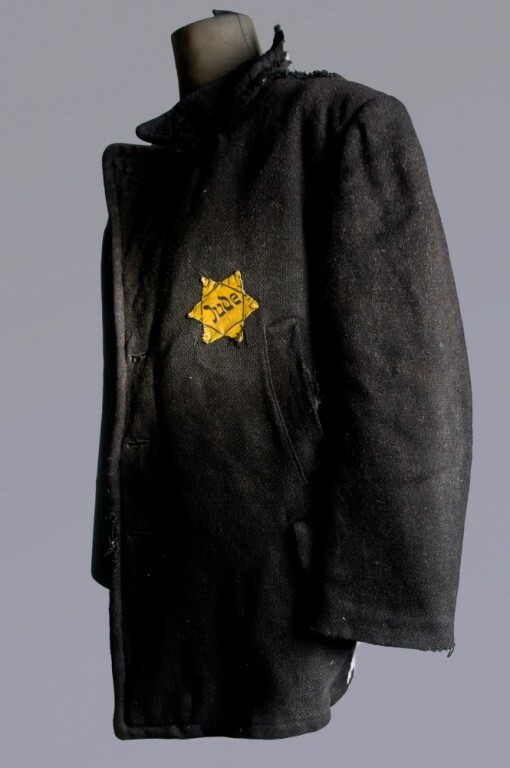 It’s and unique collection of items connected with the suffering of the people, in the large majority Jews deported to the Death Camp by the Germans to be killed immediately, as well as those who were forced to slave labour. Thousands of everyday use items such as: kitchen utensils, shoes, eyeglasses, shoe polish containers, brushes or combs. These are the items connected directly with the everyday existance of prisoners in the camp. 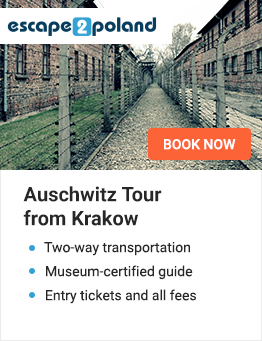 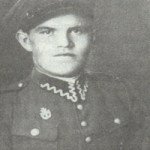 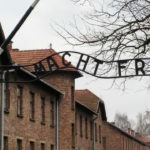 They represent primitive living conditions, humiliation of people by perpetrators, but also an image of the attempts to remain humans behind the Auschwitz wires. 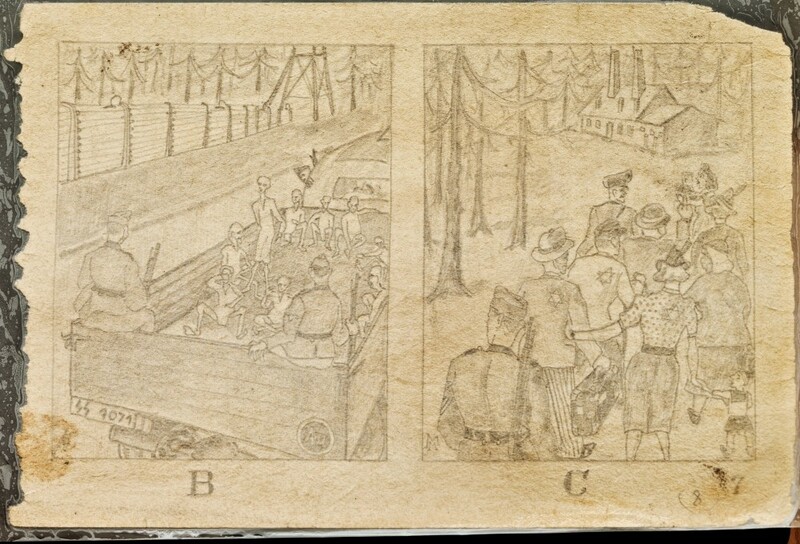 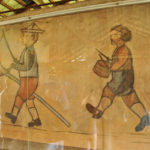 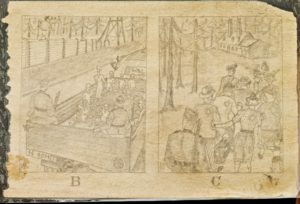 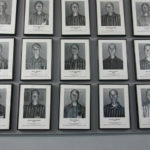 They also represent manifestations of resistance and mutual aid, and show how prisoners tried to inform the outside world about the crimes being committed by Nazi Germans in the camp. 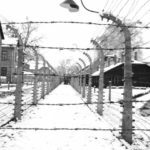 These are itmes connected with the functioning of the camp: blocks and barracks equipment used by the prisoners, equipment from camp hospital, as well as the items connected with camp administration and organization, among others boards with different inscriptions. 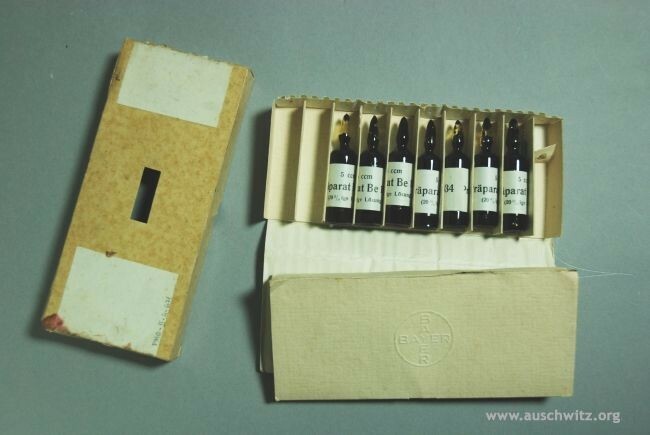 The Asuchwitz Museum collections include also the evidence of the crimes directly connected with the extermination of Jews conducted in the camp by German Nazis. 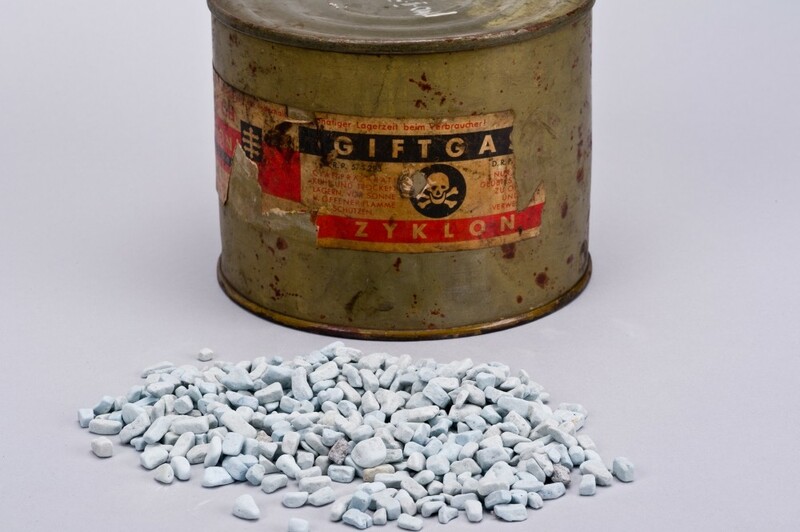 Among others these are: Zyklon B cans (which contaied the gas used as a killing tool in the gas chambers), as well as the remains of crematoria and gas chambers which were not destroyed during the evacuation of the camp. 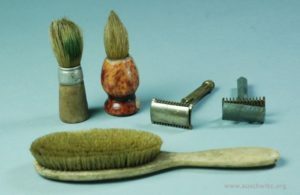 These are the items connected with the perpetrators of the crime – the SS garisson. 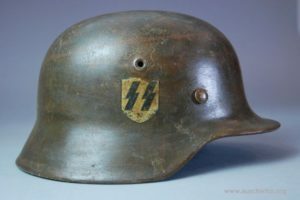 These are among others helmets and guard boots, instruments used by the SS to inflict misery on the prisoners: whips and clubs used for beating, as well as the “goat” used during flogging.